"I have only been working with Jane for a short time and the impact of her skills is amazing. She has taught me to create a new set of thoughts and adjust the focus on what I would like my life to become. I have grasped that if you want to bring something into your life , you can create an environment for it to arrive. I am excited to continue to work with Jane. I cannot wait to experience all that I am creating for my future." "Jane has a gift for helping dissect and then organize the various aspects of your life to help achieve a positive direction. By placing emphasis on defining a life "mission statement" it becomes easier to determine if your current path, whether it be business, relationship or day to day life is on track to achieve that mission." "Jane is what I like to call a life artist, she does not pick just one area of life to focus on but rather she looks at the whole and helps others create their complete painting. Sharing is safe and easy because she is a compassionate and active listener. Through asking meaningful questions and sharing tangible tools Jane helps give you the skills to create your positive path. Not to mention, her positive light, love for life and gratitude are contagious." "When I started meeting with Jane, I was attempting to balance a hectic career and family life and felt quite a bit stuck. I needed to remove roadblocks in order to be more constructive and satisfied, both personally and professionally. Jane helped me do just that with her upbeat, direct style of leading. She helped bring greater awareness to the way I was approaching life and kept me focused on areas that I was seeking to improve. As part of this process, Jane empowered me to define my personal mission, clearing the path for new possibilities. She provided the necessary steps and guidance for me to reassess and redesign my life in a way that is more fulfilling and authentic to who I am. Following each meeting with Jane, I achieved measurable results that seemed almost magical. Her positive and supportive energy has opened a journey to living with greater purpose. 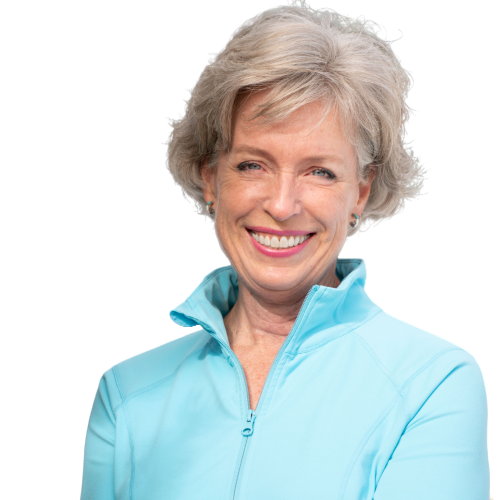 Working with Jane has profoundly improved the way I approach everything, and I greatly appreciate her guidance." "As a young person seeking guidance, it is not always easy to find someone understanding, encouraging and completely open. Jane is all of these things fro me. Her energy and wisdom are endless.I learned to be happy, centered and active in my own life. I could not have asked for a better foundation from which to grow infinitely, all thanks to Jane." "Jane Schreiner has the gift of clear insight to guide her clients to a higher level of performance based on using the talents and skills that each of us have to share. Jane's coaching artistry lies in her ability to define the strengths that her client brings to the session. Identifying those strengths and encouraging you to rely on these traits gives you the confidence to pursue goals using your talents and skills. Jane's unique ability to point out the best in others and to apply these characteristics to a business environment gives the client a direction and focus that is comfortable and easily achievable. Following up on the status of your progress and having timelines and goals to be met, means accountability and a pathway to success for the client. Jane's coaching through strengths and talents, recognizing the same in others, builds a strong workplace and formula for success." "We were graced with a presentation from Author, Speaker and Coach, Jane Schreiner. Her presentation called Happiness is a Skill was excellent and left us with a great perspective for moving forward in our personal and professional lives. We highly recommend that you attend this wonderful presentation!"